Okey perhaps the title is not fair as there’s mainly two colors that will be in focus fall 2018 and that is, as you might already have guessed, red and orange. Both of the colors are done in a monochromatic, energizing style, with red being the most popular go-to shade. 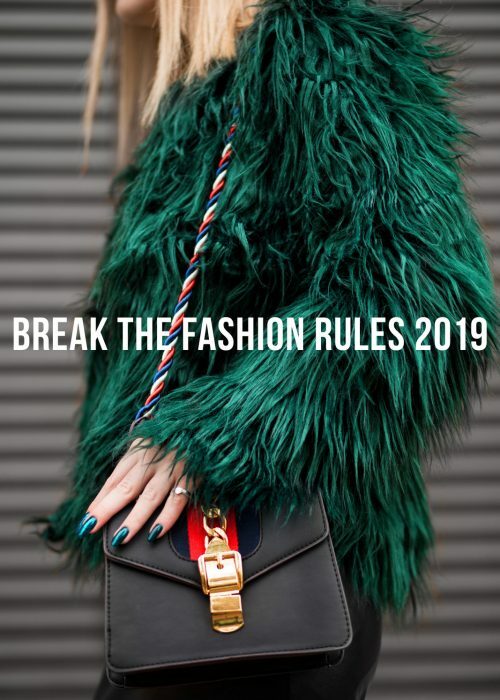 Red might not be the easiest color to balance top to toe, but break it off with accessories in different colors and clothes that are in contrasting textures. Dior Homme, Balenciaga and Givenchy were some of the brands that embraced red and orange! I declared the puffer jacket to be one of the most stylish trend items a few weeks ago, highlighting its classic style but also giving some tips on how you can style it in a trendy way. The puffer jackets aren’t going anywhere anytime soon, in fact, they will pretty much be everywhere this upcoming fall. Both done in energizing colors such as red, but also classic black and grey. Marni, Balenciaga, MSGM, Prada, Versace were some designers that went for the classic winter jacket. 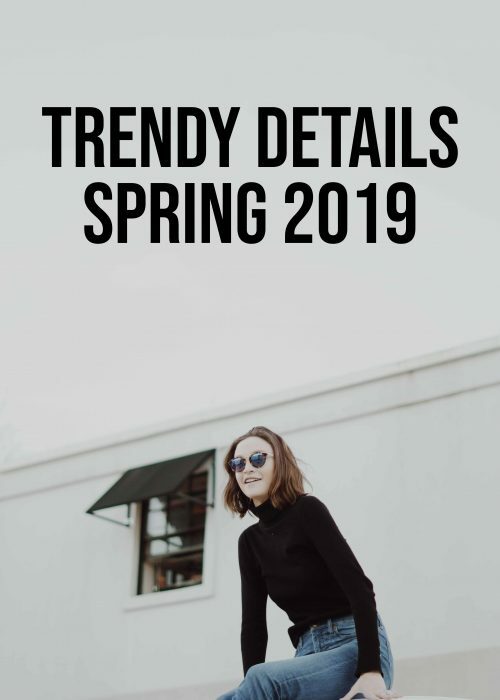 The sporty style can be divided into different subtrends, but I’ll keep it generalized here with one name for them all as the common thread is that they all embrace a laidback, street style, kind of vibe. To break it down there’s the winter style of the sporty look with outdoors jacket in focus as well as ski clothes. The other part of the sporty style is the street style look with a lot of hoodies, oversized clothing pieces and sneakers in focus. Colors of khaki, denim, black and white are central for the sporty style. Cottweiler, Balenciaga, Lanvin, Fendi and Craig Green all embraced the active lifestyle (or at least the appearance of it). It feels like the check pattern did a thorough come back when the 80s found its way back to the fashion scene. The check pattern can definitely be timeless and used in a classic way, but also full on statement with the monochromatic look. The check patterns this fall are all about the blazers, matching pants and some shirts here and there. Thom Browne, Dries Van Noten, Kenzo, Sacai and Haider Ackermann all worked the check pattern look. I mean, it’s been checked! 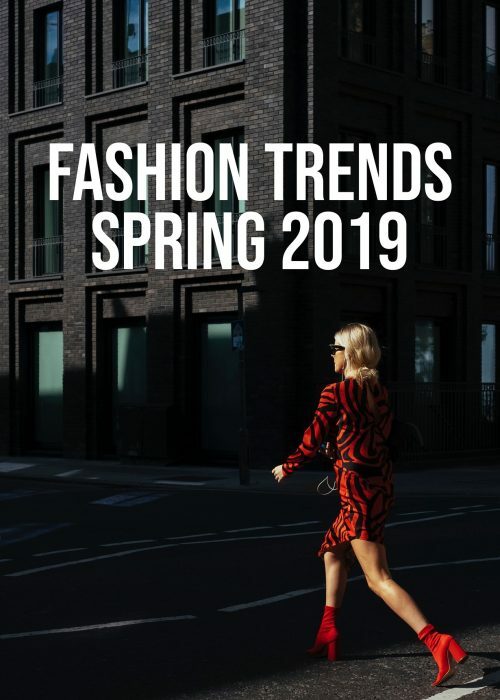 The fashion of statement keeps on growing bigger and if we’ve embraced the statement t-shirts for awhile, it’s time to go statement with the sweaters. Some were done in the classic text style but others embraced a more artsy look, going full on with colorful details and embellishments. Though it might not be a timeless, sustainable clothing piece, I think this trend is my favorite. Pick a sweater that’s close to your favorite colors/prints/style of sweater, that way you won’t grow tired of it as quickly. Another idea is to buy the statement sweater vintage or second hand as the fashion history, especially the 80s, are full of crazy statement sweaters. Acne Studios, Prada and Hermès were some designers that embraced the style fully. WOO! 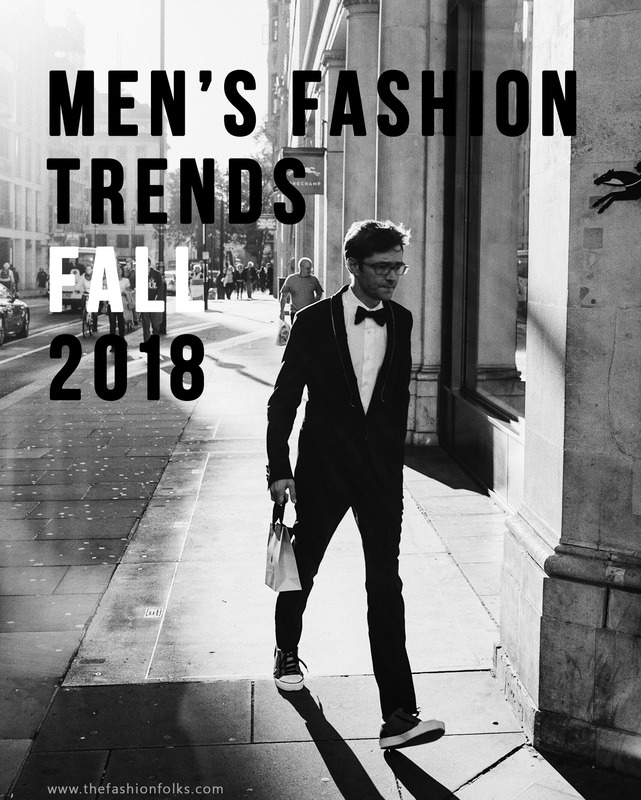 Ready to play with all of the trends, I’m happy to see that little by little, we boys have more options to go out of the typical attire. Let’s say welcome to unusual shapes, colors, textures and new materials. In the end fashion is all about play and having fun right? I think hell will freezes over before my husband wear any of these. LOL! I do like the colour trend though. Such a great review!! Amazing Inspo!! Love all of these trends! I love when my husband wears plaid! My hubby loves wearing checks! He’ll be glad that trend is sticking around! Yeeees, I love the colorful trend! Love that guys are getting a taste of all those bright colors- yes! Oh I love that fun puffer jacket! You know I love a good men’s fashion roundup! Stealing from the boys is always a good idea 😉 A colorful fall is such an interesting concept for me – I just might try. I hope you’re having a wonderful week, beautiful!